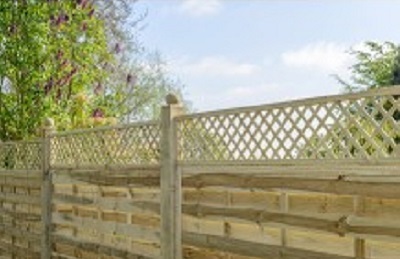 Your fence is the first line of defence against uninvited intruders to your property. If your home is your castle, then a good security fence is a must have. The type of fence you choose to secure your property is very important, and can be the difference between good security and fence which is easily scaled and gives access to unwanted intruders. 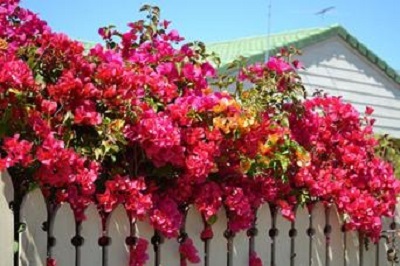 Choosing the best materials and type of fence or wall is totally important and, as there are many options available, it is good to look into the different types available, then make your choice. Prefab Concrete Walls and Fences have a huge advantage over conventional materials, such as bricks, blocks, or poured in place concrete. It is far faster and cost effective. Another benefit is that the contractor will not have to bring in loads of equipment, resulting in less disturbance and less mess. 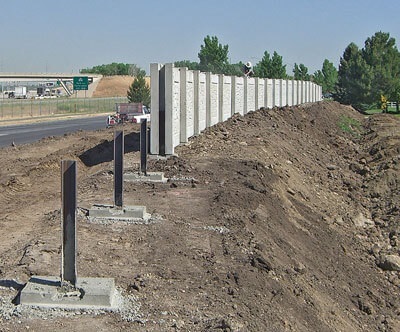 Precast Walls and Fences are easily “custom-fitted” to your property site. 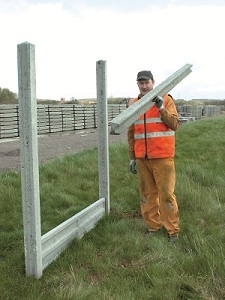 Should your requirements change in the future, the wall or fence can be raised, should it be required, or moved to a new location, as they are readily dismantled and reassembled in the new position. Country Wide Walling are the true professionals and can advise you on what your best option is to meet your specific security needs. If you are worried about the aesthetic beauty of your home, then rest assured, Country Wide Walling manufacture professionally engineered, precision-manufactured, steel-reinforced modular concrete components that interlock during the installation process, and, as an added bonus, permanent colour can be added to the wet concrete mix to assure that future painting will not be necessary. Your home and family are your priority, so please feel free to contact us to discuss your walling or fencing requirements, our professional consultants will gladly assist you. Footings are a very important part of foundation construction. 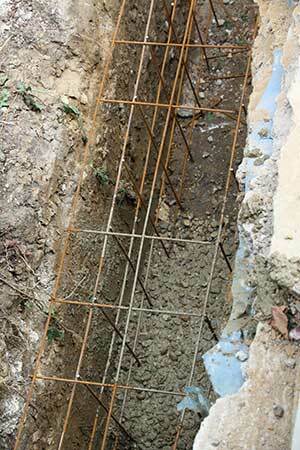 Footings are typically made of concrete with rebar reinforcement which is poured into an excavated trench. What is the purpose of footings? Footings are there to support the foundation and prevent settling, especially in areas of troublesome soils. 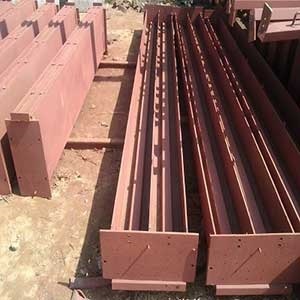 The footing is constructed under the foundation for the purpose of distributing the load over a larger area. Concrete footing should be 100mm deep and 300mm wide for a boundary wall. If you want footing for a retaining wall, however, it should be 150mm deep by 450mm wide. For larger structures it is advisable to consult a professional engineer for advice on the depth and width of the footing required for the structure. Allow the concrete to cure for one day before doing any building. 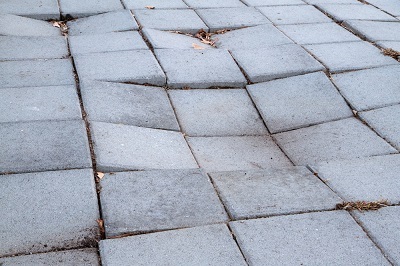 It is, however, best to not place any heavy weight on the footing until about 3 days after it has been poured. You can then safely begin construction. 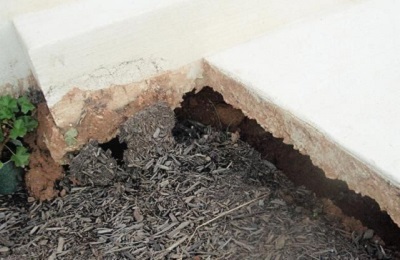 Foundation on the other hand is that part of a structure which is in direct contact with soil and transmits load into it. Always remember: Footings are an important part of foundation construction, and as such, great care and attention must be paid to the correct procedure required to get the best results. If you would like to speak to one of our professional consultants for information about our products and services, or for a free quotation, please feel free to contact us today. Do you know the difference between Precast concrete and standard concrete? Precast concrete is produced by casting concrete in reusable moulds or forms, which are then cured in a controlled environment. It is then transported to the site and lifted into place. Standard concrete on the other hand, is poured into site-specific forms and cured on site. 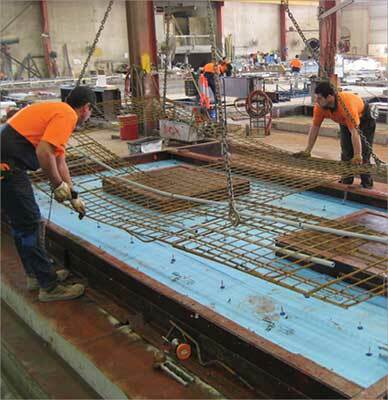 It can be difficult at times to construct formwork required to mould concrete components on site as delivering wet concrete before it starts to set requires precise timing. Manufacturing concrete sections in a factory environment has the advantage that the moulds or forms can be re-used and the concrete can be mixed on the spot without having to be transported for use. 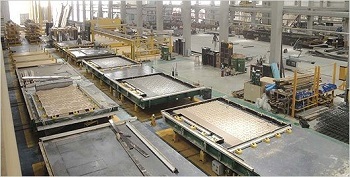 After manufacturing, the complete assemblies are transported to the site and lifted into place. This is a good way to use to erect your walling, as opposed to transporting basic materials to the site where all assembly is carried out. The time spent on a site using prefab is minimal compared to having everything done on site, and the structure has to dry there. The ideal is to get the walls erected, the site cleaned and you can carry on without a worry as the property will be as neat as before the erection started, with the added bonus of the aesthetic beauty of the walls, and the security they offer. Why not contact us at Country Wide Walling today for more information, to discuss your requirement or for a free quotation. Our professional consultants will be happy to help you.